Large homesite to build your dream home! Walk or drive your golf cart to the Taberna Club House located directly across the street. Because it is a corner lot over an acre and a half, the possibilities for construction are endless. Taberna is a beautiful, active, well maintained community. 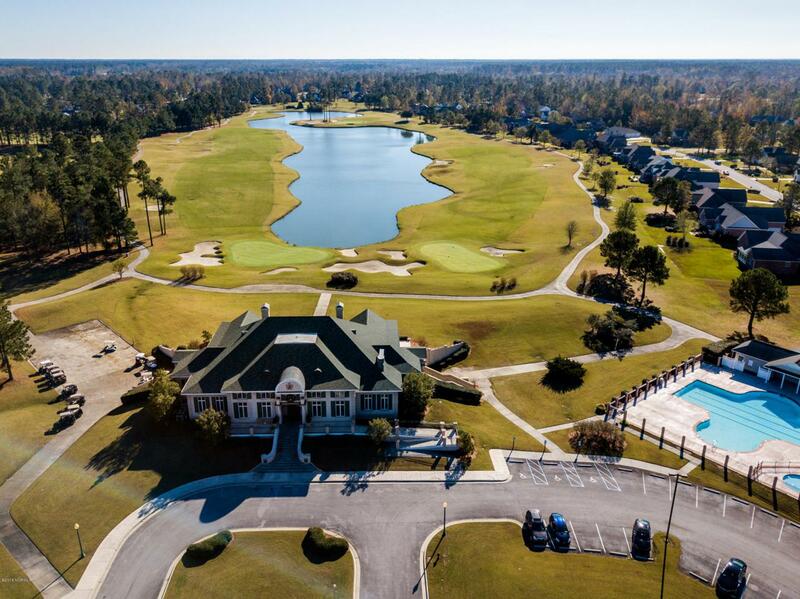 It offers an 18 hole golf course, a 21/2 mile pedestrian loop around the main golf course, tennis, swimming, fishing, nature trails and canoe launch. Bonus: Creekside Elementary School district! Taberna is conveniently located between New Bern and MCAS Cherry Point in Havelock. It's about 30 minutes away from the beach!